Nigerian Bottling Company (NBC), the bottler of Coca-Cola products in Nigeria has received the prestigious Nigeria Safety Awards for Excellence in recognition of the company’s continuous compliance to standards in occupational health and safety. The award presentation ceremony took place at the Oriental Hotel, Victoria Island, Lagos, amidst selected and credible national health and safety regulatory governmental organisations, professional bodies and stakeholders in matters relating to health and safety of employees in the workplace. 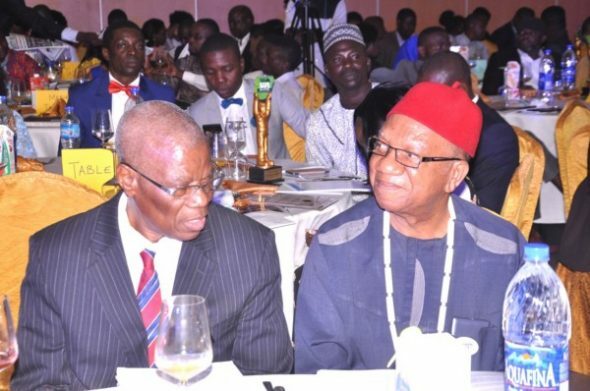 A cross section of dignitaries and attendees at the Nigerian Safety Awards in Lagos recently. 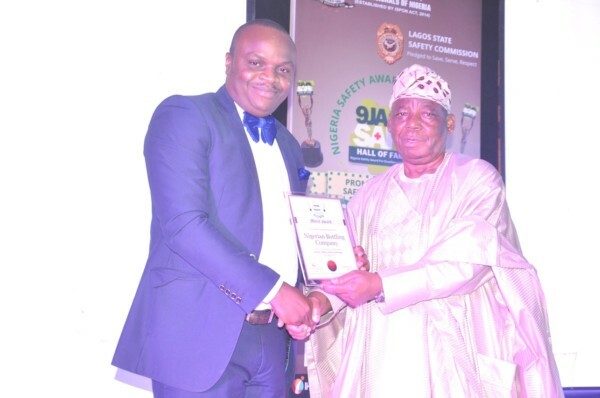 The Nigeria Safety Award for Excellence celebrates organisations that go above and beyond the call of duty and is endorsed by credible national and international professional safety organizational bodies, which include Institute of Safety Professional Organisation of Nigeria (ISPON), Society of Occupational and Environmental Health Physicians of Nigeria (SOEHPON), World Safety Organisation (WSO) and American Society of Safety Engineers (ASSE). The award is based on recommendations by federal and state government organization and agencies such as the Ministry of Labour and Productivity, Federal Road Safety Corporation, and the Lagos State Safety Commission, for their visible role in promoting health and safety.